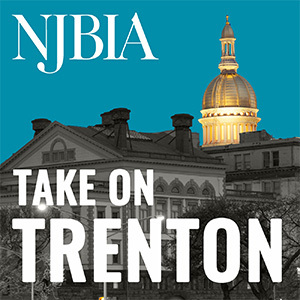 The Member Action Center run by the New Jersey Business & Industry Association (NJBIA) tackles business questions every day. Our hotline (1-800-499-4419) and email address (member411@njbia.org) are always buzzing with requests for help from businesses just like yours. Below we summarize the most common human resource (HR) questions we get.